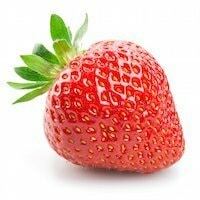 A window into the passion behind California strawberry farmers, read weekly blog posts from California strawberry nutrition and food ambassadors on a variety of strawberry-related topics. Help your shoppers understand this hero nutrient. Posted June 3, 2015 by Shopping ForHealth & filed under Blog Posts, Ingredient. Posted January 14, 2015 by Shopping ForHealth & filed under Blog Posts. Posted June 9, 2014 by Shopping ForHealth & filed under Blog Posts, Snacks. Posted June 2, 2014 by Shopping ForHealth & filed under Blog Posts, Watermelon.